All WILD HORSE RANCH homes currently listed for sale in Stansbury Park as of 04/21/2019 are shown below. You can change the search criteria at any time by pressing the 'Change Search' button below. "The Mustang Floor Plan! One of the most popular 2-story floor plans Clearwater Homes has to offer! 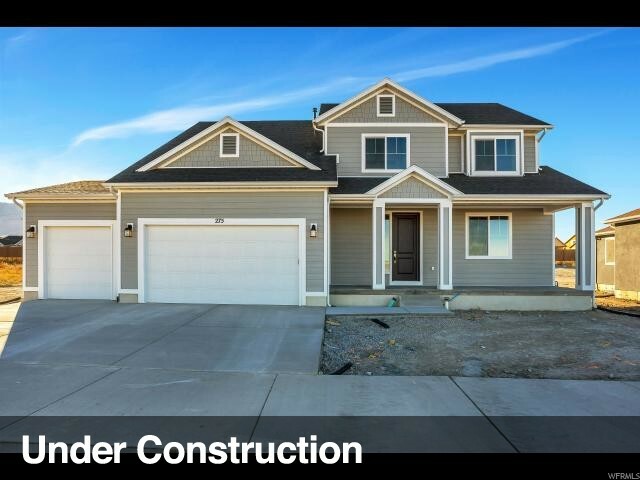 Currently 30-45 days from completion, this 4 bedroom beauty in the Wild Horse Ranch Community is located just steps away from the 28 acre park! The moment you walk into this home you will notice the Clearwater difference! 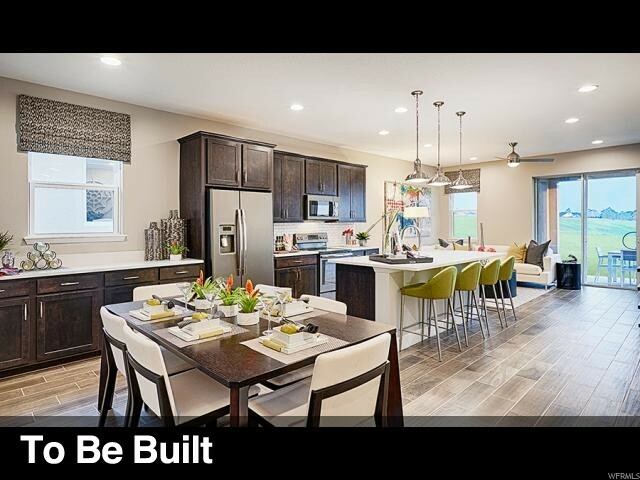 Loaded with upgrades including sleek, quartz countertops, 2-tone paint, 8' doors on the main, beautiful flooring, 8' x 8' sliding glass door, RV pad... the list goes on. 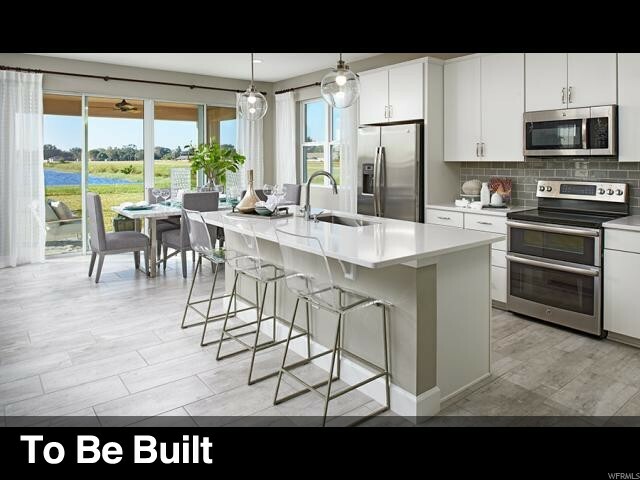 You won't find a better built home with so many included features at such a low price per sq ft. Come see us today at our model home, 295 Box Creek Dr."
"Spacious and accommodating, the two-story Moonstone plan features an open-concept main floor and four charming bedrooms upstairs. Just off the entryway, you'll find a secluded study with a nearby powder room. Toward the back of the home, a great room flows into an inviting kitchen with a center island and adjacent dining room. Upstairs, a loft offers a versatile common area, and a sprawling master suite includes an attached bath and walk-in closet. If desired, opt for additional bedrooms in lieu of the study or loft." 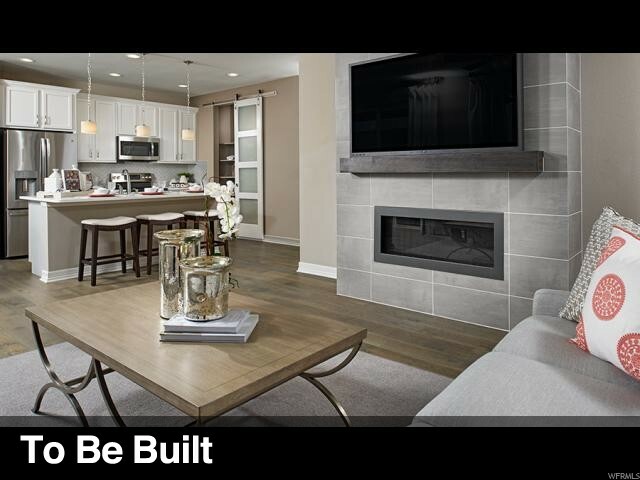 "The main floor of this delightful plan offers a large, uninterrupted space for relaxing, entertaining and dining. The kitchen features a large center island with seating and opens to the dining and great rooms. Upstairs, there's a large loft, a full bath tucked between two inviting bedrooms, and a private master suite with walk-in closet and convenient master bath. Options include a bedroom in lieu of the loft." "Greeting you with a charming covered entry, this ranch-style floor plan offers a comfortable layout that's perfect for entertaining. 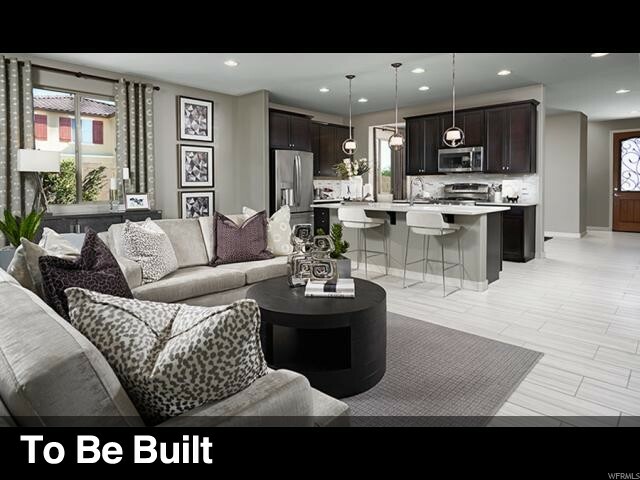 Gather with friends and family in an expansive open-concept area-featuring a kitchen, dining room and great room with an optional fireplace-and add a covered patio with center-meet sliding doors for a relaxing outdoor living space. The master bedroom boasts a large walk-in closet and private bath. This home also includes a secondary bedroom with a full bath, in addition to a convenient flex room that can be optioned as a third bedroom. Optional 3-car garage!"